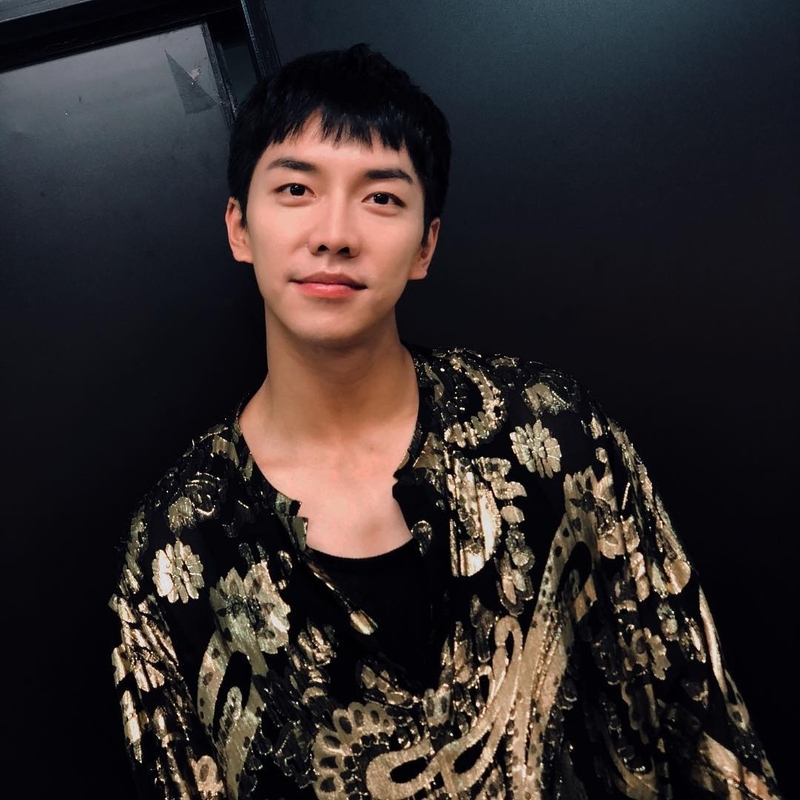 Congratulations to Seung Gi on his first movie debut! Not only did he recently win the popularity award on June 18th in Korea for Love Forecast; the movie was also screened at the Hawaii International Film Festival this past April. Love Forecast will also be screened this coming August 15th and 17th in Japan’s Shin-Okubo Film Festival held from August 14th (Fri) to the 22nd (Sat). A total of 17 Asian movies are being shown with a majority of them from Korea. As a side note, Shin-Okubo is located in Shinjuku, Tokyo. It has a high concentration of Koreans living there and is known as “Tokyo’s Korea Town”. Here is a link to learn more about Shin-Okubo. Tickets are 2,000 Yen or approximately $16 US to watch all 17 movies. Tickets to watch individual movies are 500 Yen or approximately $4 US if purchased for an available seat on the same day. Tickets must be purchased in advance per movie. Here is a trailer for the movies that will be screened. Love Forecast starts at the 1:47 mark. Categories: Event, filming, Japan, Movie, translation, Video | Tags: film festival, Japan, Love Forecast, shinokubo film festival, video | Permalink. 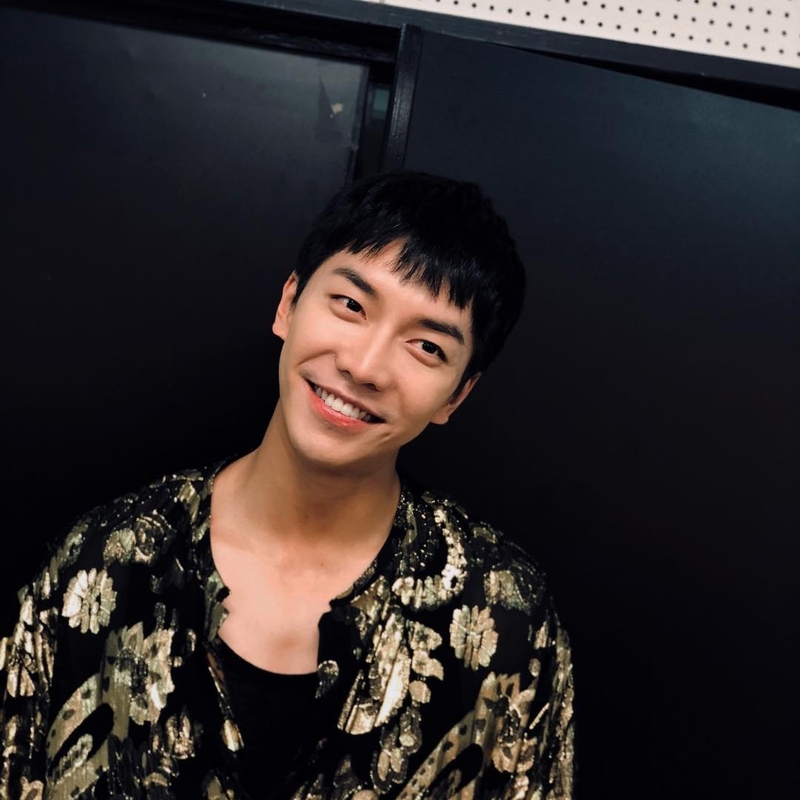 Seung Gi: Hello, everyone. I’m Lee Seung Gi. It’s been a long time. As it’s an album that’s being released after 2 1/2 years, expectations are very high. All the fans in Japan, I love you very, very much and let’s meet soon with a cool album! 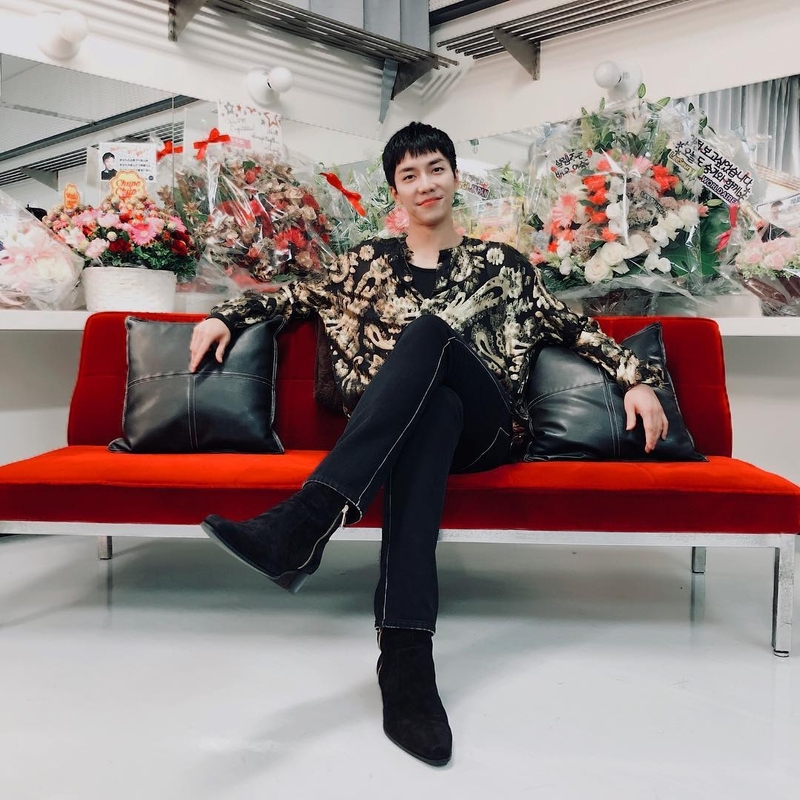 Categories: Audio/Album, Japan, official message, Official Music Video, translation, Video | Tags: 6th album, And, Greeting, Japan, Japanese fans, LeeSeungGiOfficialJP, MV, MV set, translation, video message | Permalink.